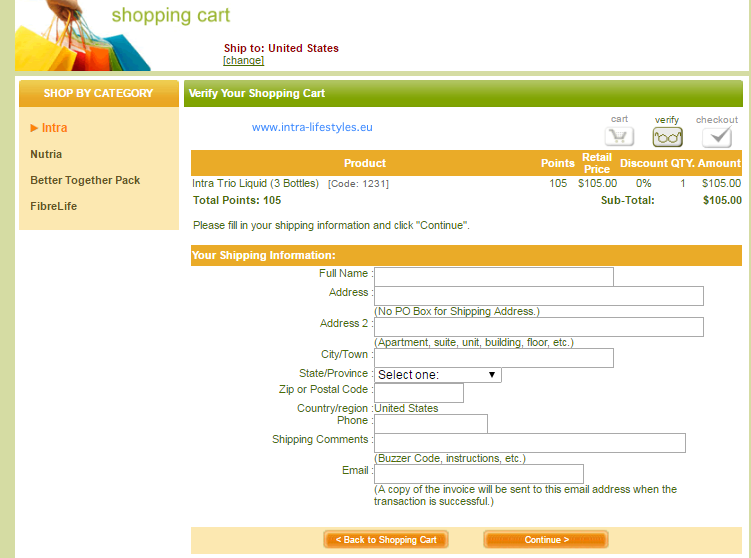 Home »Posts tagged Can Intra Herbal Juice be used by diabetics? 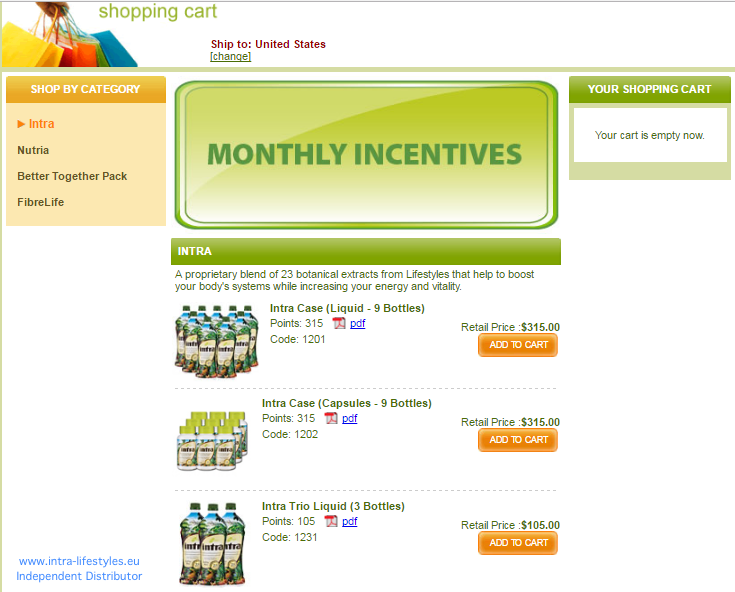 Can Intra Herbal Juice be used by diabetics? Diabetics, in consultation with their doctor, eat a diet based on the Food Exchange List. 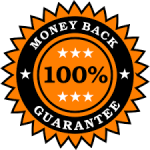 This means being able to make choices from several different categories in a strictly controlled manner. Intra herbal juice may be consumed by diabetics as long as they are incorporated into each individuals daily Food Exchange List. This means that some of the foods presently being consumed would have to be discontinued to allow for the consumption of Lifestyles products. All diabetics who would like to use Intra herbal Juice should consult their doctor for assistance in adjusting their food intake. The total sugars are 3 grams per 1oz serving and is comprised of 60% glucose and 40% fructrose. 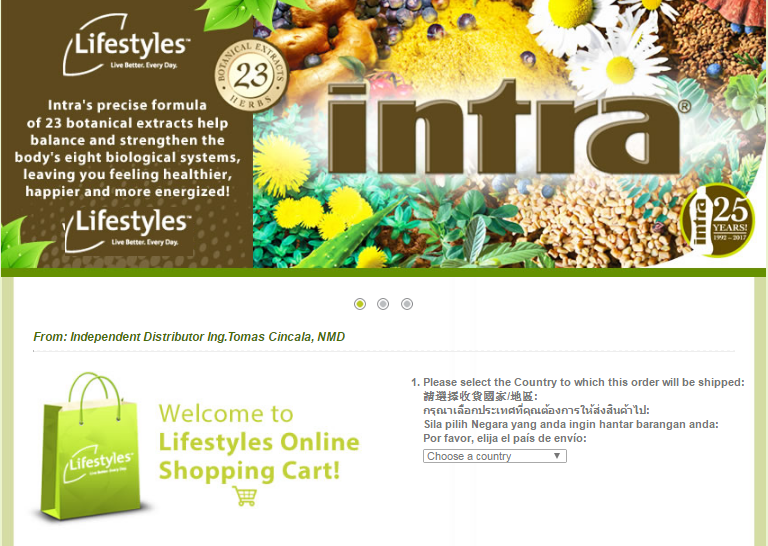 The botanical extracts contained in the intra formula will not cause a rise in sugar levels in the body. Intra capsules do not contain added sugar. The sugar content that occurs naturally from the juice crystals is less than 1/2 of a gram per two capsules. 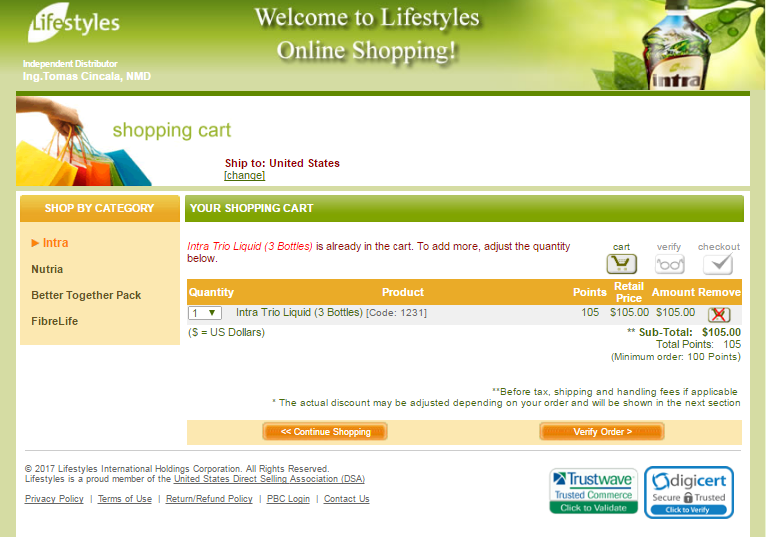 If someone is extremely sensitive to sugar – intra capsules are the best choice. 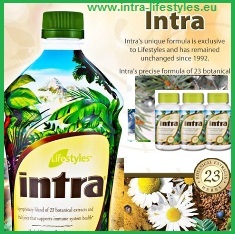 Intra’s unique formula is exclusive to Lifestyles and has remained unchanged since 1992. Drink Intra. Share Intra. Every Day. Read more about diabetes: How to Eat when You Have Gout and Diabetes?